Tartan doesn’t have to be stuffy just because it’s a classic. Women have been having fun with it for years! Now, the winter-friendly print has made it’s way to shoes, smartphone covers, and even makeup. 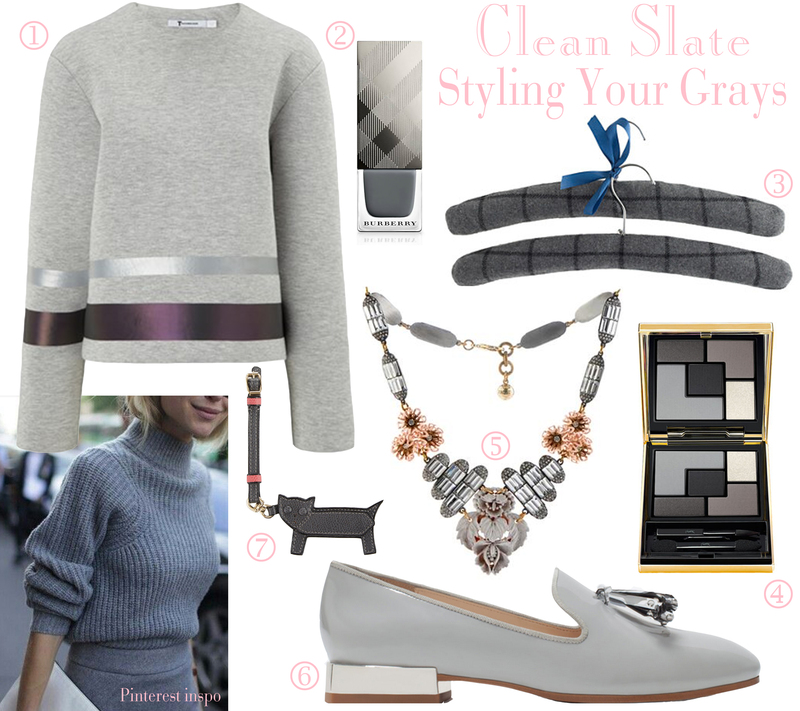 Keep reading to shop the look! Have you heard of the health benefits of red wine? Well, your closet could use a drink too. 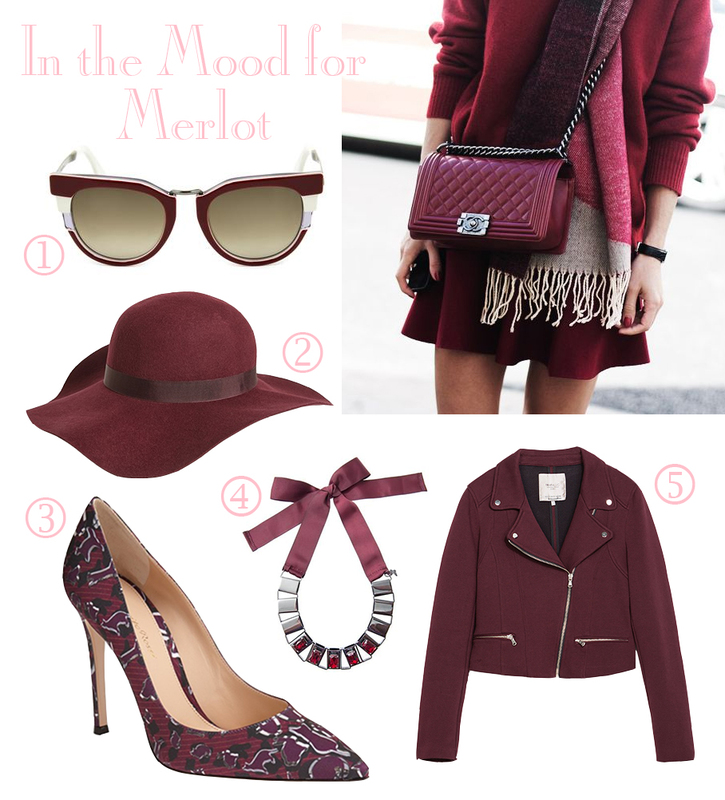 Whether your preference is Merlot, Burgundy, or Bordeaux, this deep red hue is a warm, rich alternative to boring old black or gray, and just as versatile. Want to shop this look? Keep reading!